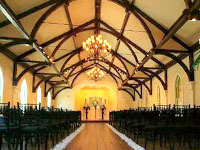 Historic Savannah and Tybee Island offers the perfect setting for an unforgettable destination wedding ceremony and reception. 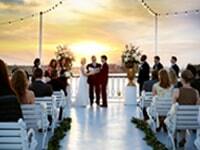 One of America’s most romantic cities, Savannah offers a picturesque setting for an indoor or outdoor wedding. Tybee Island, Savannah’s beach offers weddings with the Atlantic Ocean as your backdrop. Make your wedding and reception dreams become a reality in one of the most beautiful cities and coastal areas in the world!